A 6 hour day trip to the Montserrat Magic Mountain, whose curious shapes do mark the countryside behind the hills of Barcelona. You will be amazed about the stunning views the mountain offers. You will see Barcelona city landmarks, you will visit the Abbey and will see the Black Madonna. And do you know why Montserrat is so important to the Catalonian people ? And her relationship with FC Barcelona football club ? Your private guide will tell you. At your own pace you can also make a little hike in the area but without special clothing nor special shoes. 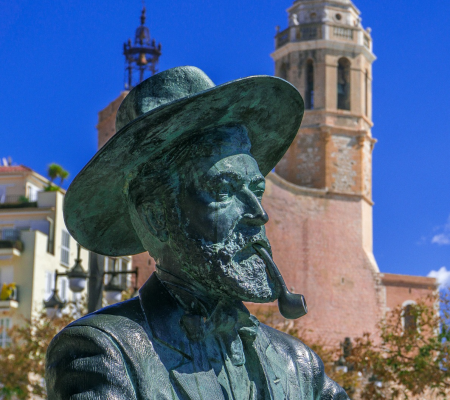 Sitges is a little town, pittoresk above all, with little narrow streets and many little shops. A fishermen’s village from the past and now a top attraction for those who want to escape from Barcelona. Its beaches are for strolling and relax. 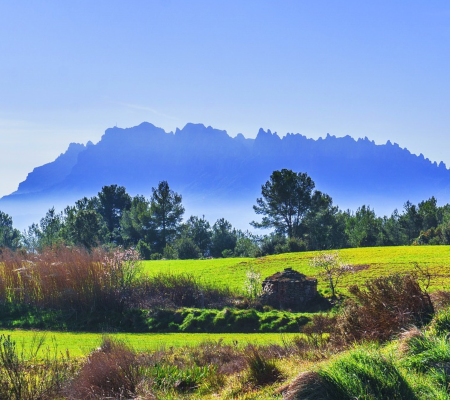 The tour combines with the Montserrat Magic Mountain with stunning views. You will visit the Abbey, will see the Black Madonna and ofcourse the local bakery shop ! A must do and a real treat to yourself. Tarragona dates back to before the Roman empire but it were the Romans who made it the capital of the roman empire ruling the empire in what is the northern part of Spain. 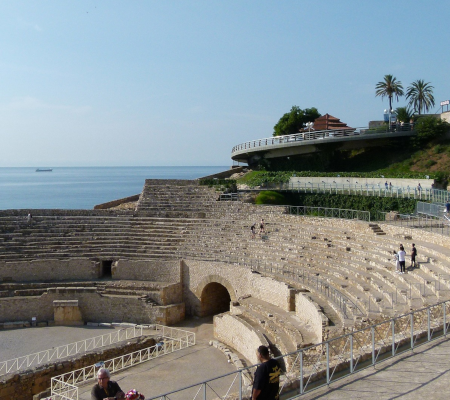 See the Roman Circus and its underground, the Roman Walls, the biggest cathedral of Catalonia, and obviously the Roman Anfitheatre This full day excursion in luxury minivan combines with a visit to Sitges, a very pitroresk little old town with marvellous narrow streets and shops and nice beaches. This tour in luxury minivan and open up to 6 persons brings you to “Barcelona’s vineyards” just on the south at less than 60km. 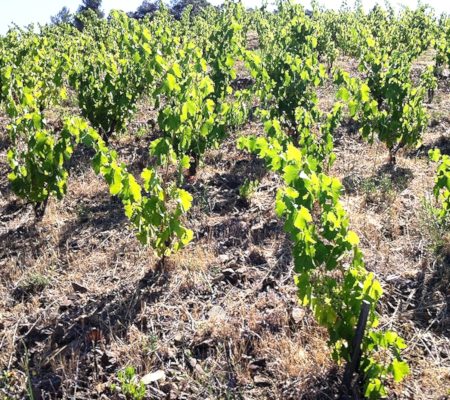 You will visit the Torres winecellars where you will learn all about the process of making Cava. This tour combines a visit to the Montserrat Magic Mountain with visit to its Abbey and the Black Madonna: The stunning views allow you to see landmarks of Barcelona city ! Ready ? 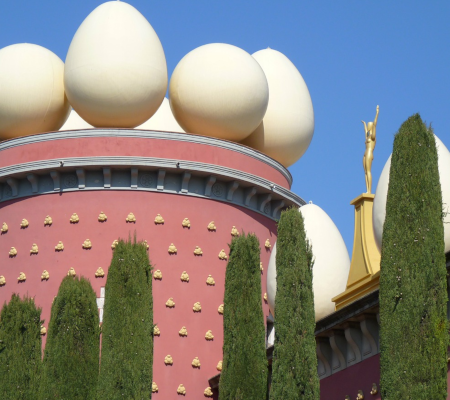 This tour brings you to Figueres and Girona about 130km north of Barcelona where you will live the Dali Experience. The Dali museum is a topattraction in the north of Catalonia and surrealism is just the word but in reality a mindset changer. Ready to go ? 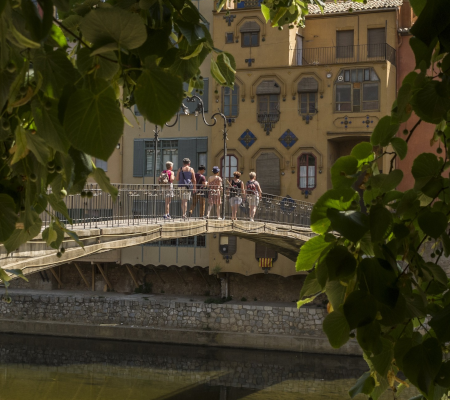 You will combine the daytrip with a private walking tour in the medieval city of Girona. Although much smaller than Barcelona, more than worth a visit.